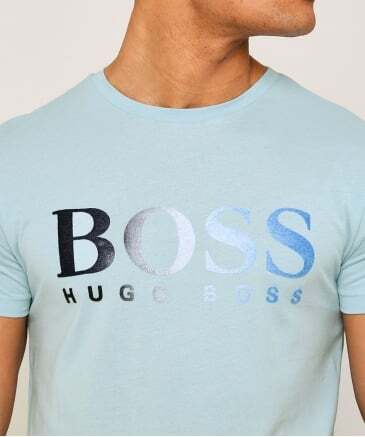 A globally renowned luxury menswear label, Hugo Boss man create key pieces for well-dressed gentlemen who seek a fashion forward look. 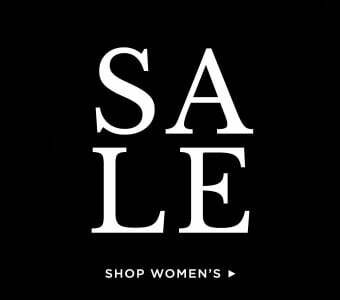 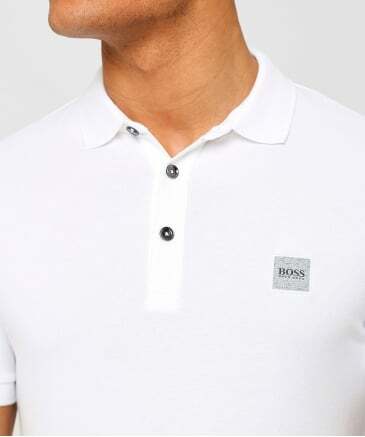 As a supporter of superb craftsmanship and luxury design, we at Jules B have compiled an exquisite Hugo Boss outlet from the brand's distinctive diffusion lines; each catering to a particular dress code whilst incorporating the label's signature charm. 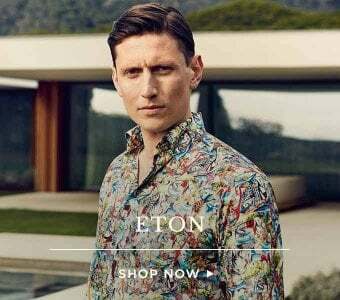 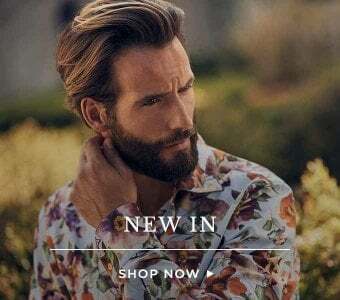 For expert tailoring and superior cuts, the BOSS Business label offers luxurious gentleman's fashion that caters for professional and formal dressing, or look to the BOSS range for an eclectic range of clothing and accessories with sleek, modern appeal. 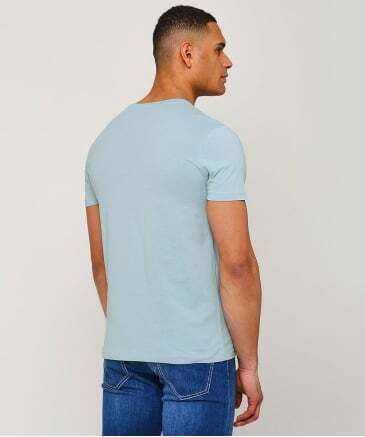 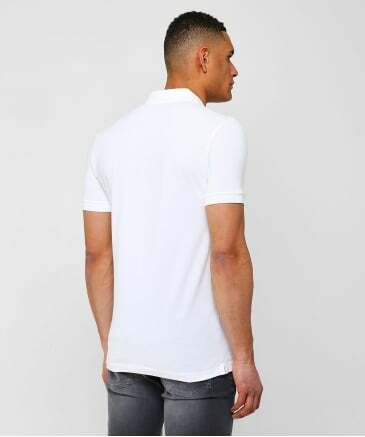 For casual-wear seekers, the sports-luxe BOSS Athleisure line offers an extensive selection of clothing with technical design at the forefront, or to exude a contemporary urban spirit then opt for BOSS Casual which delivers casual pieces crafted from quality materials perfectly suitable for laid-back city living. 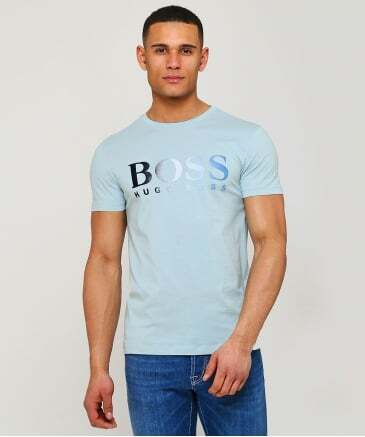 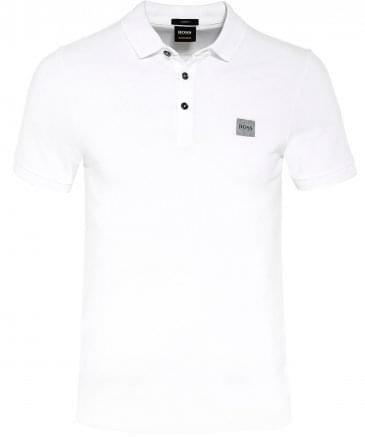 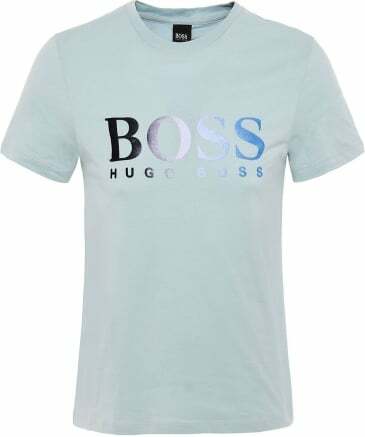 Shop the impressive Hugo Boss clothing collection to add a supreme designer update to your fashion profile.